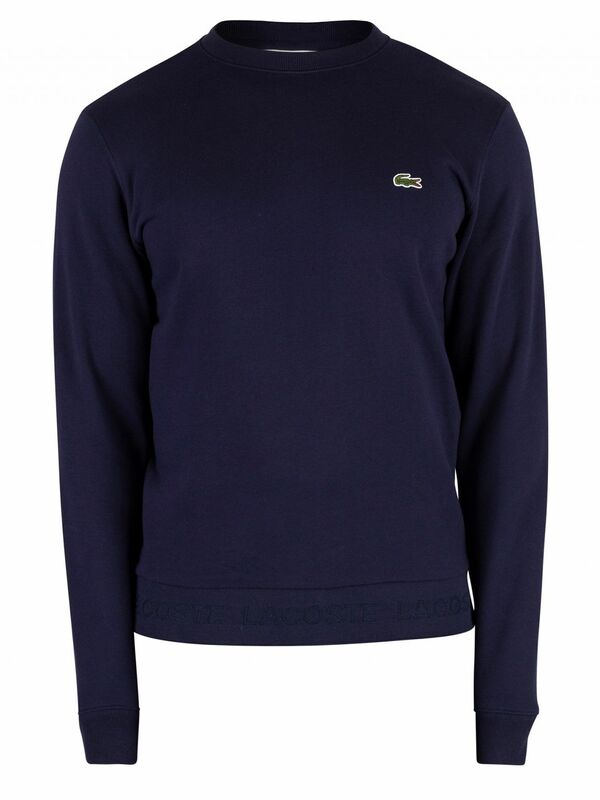 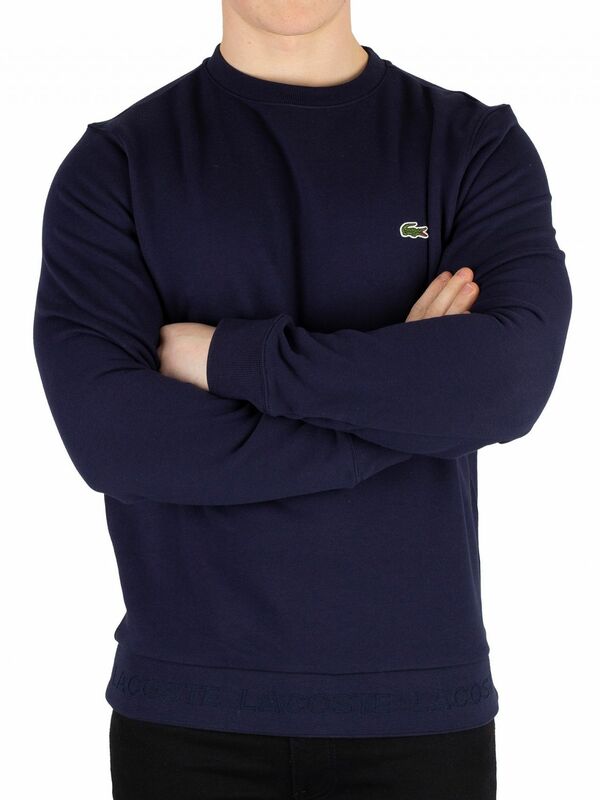 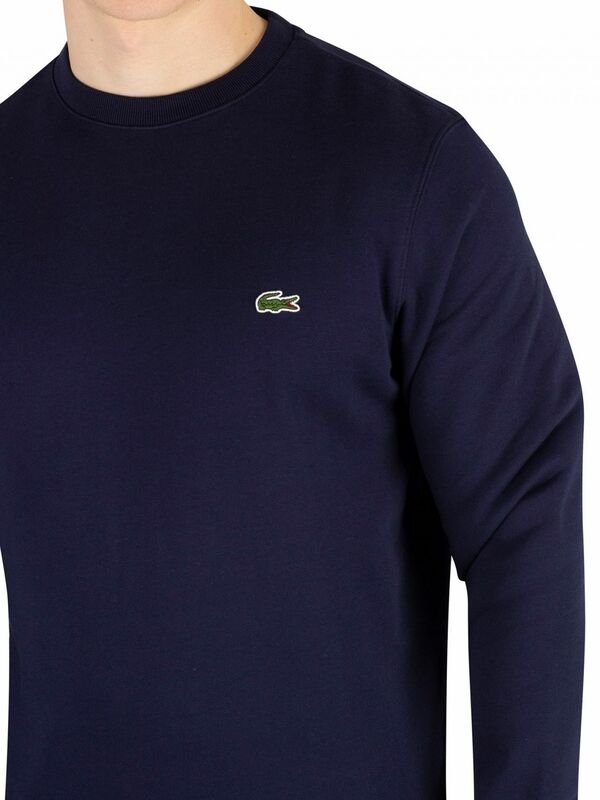 This Logo Sweatshirt from Lacoste features an embedded branding on hem. 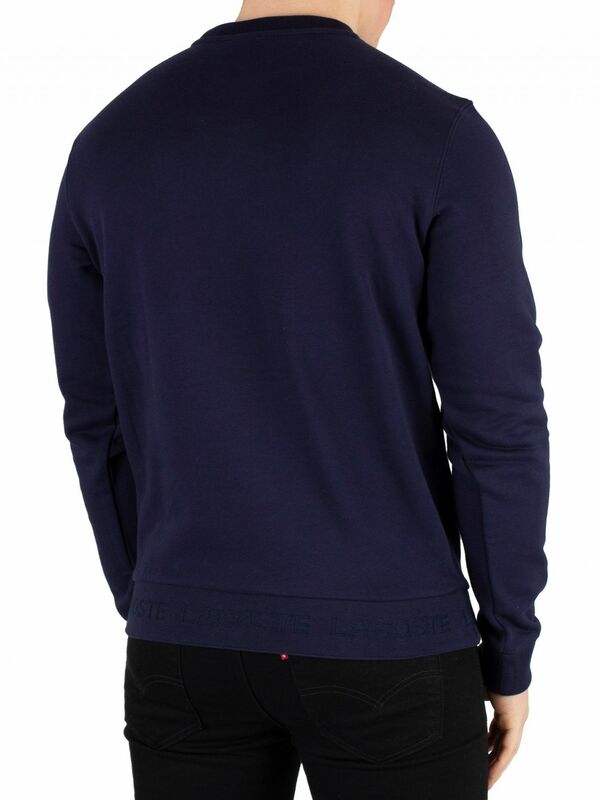 This sweatshirt also features long sleeves and crew neck. 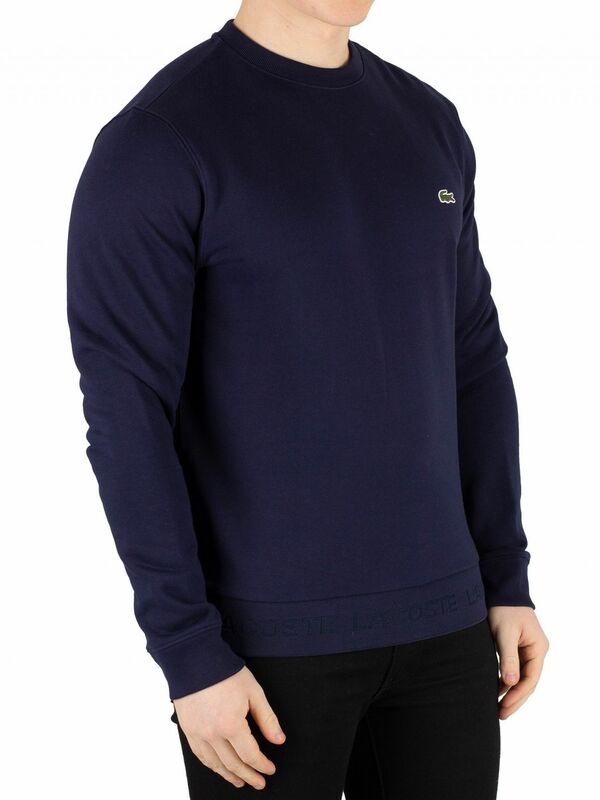 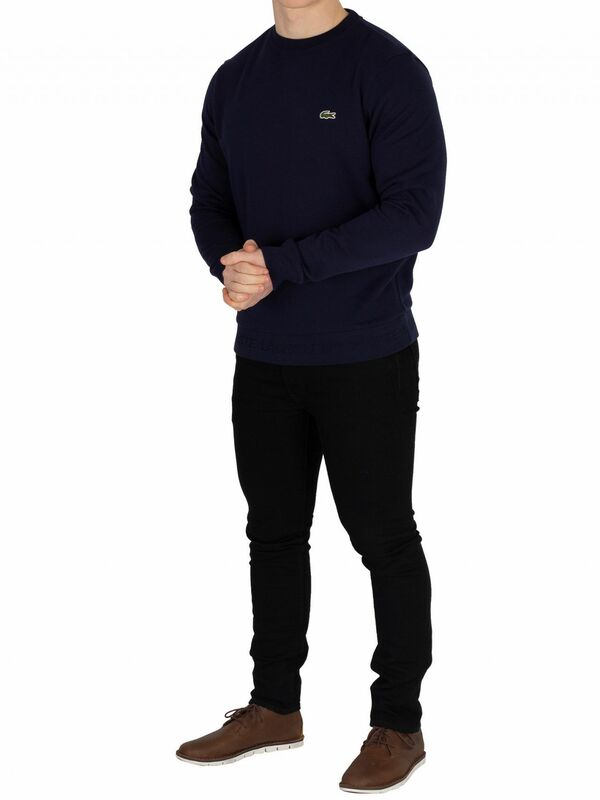 Coming in Marine colour, this sweatshirt features an embroidered logo on chest and elasticated cuffs and hem.